This service manual covers routine maintenance and servicing, minor/major repairs, replacements and adjustments for JCB 2D, 2DS, 3, 3C, 3CS, 3D, 700 Backhoe Loader. It includes detailed OEM specs, illustrations and service procedures to guide the mechanic with correctly servicing, overhauling and troubleshooting the machine to the manufacturer’s specifications. 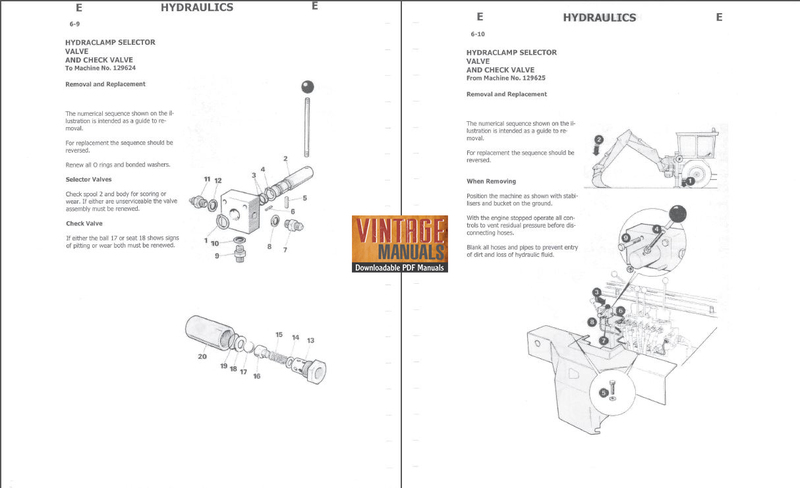 The Service Manual is also known as the workshop manual and is offered in a convenient and affordable downloadable PDF format.